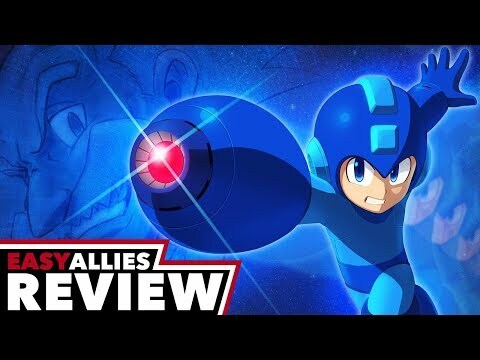 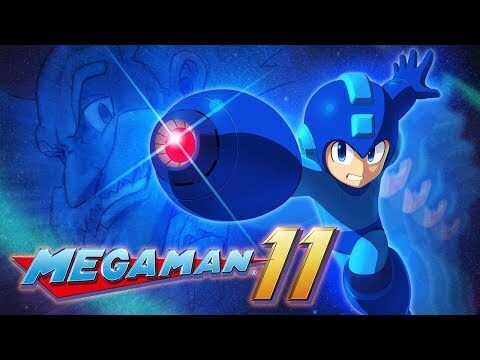 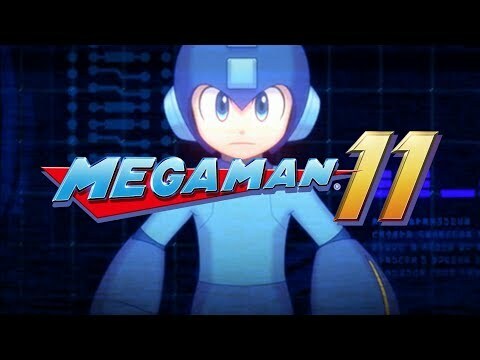 Summary: Mega Man 11 takes the core parts of previous entries and updates them for the modern gamer. 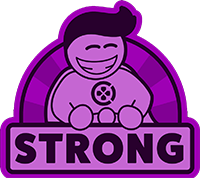 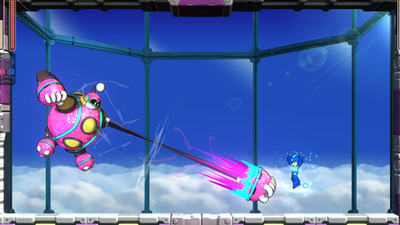 Fans of the franchise will find a lot to love, while newcomers will experience a solid introduction. 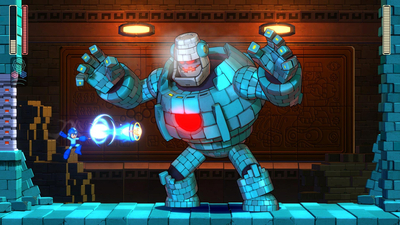 However, this adventure draws attention to its weak plot and occasionally artificial difficulty. 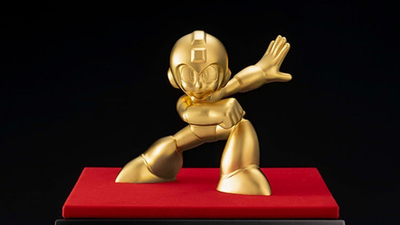 Capcom has officially unveiled a collectible solid gold Mega Man figure, and it only costs $21,624 USD. 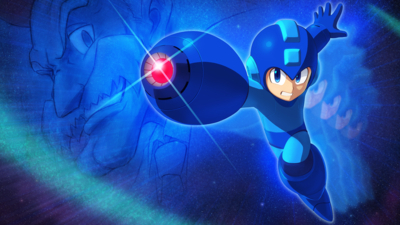 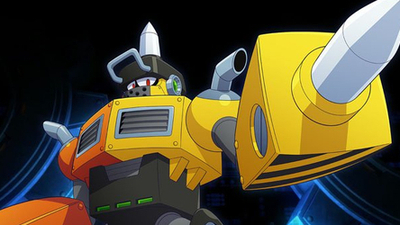 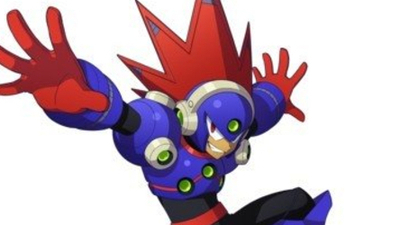 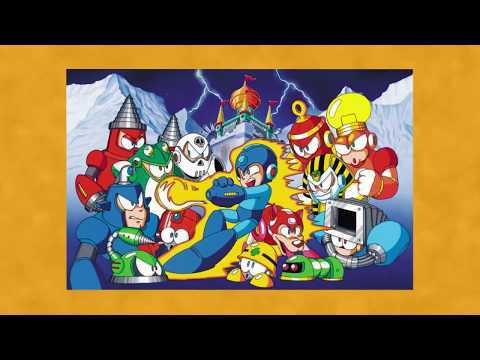 Capcom has recently announced a brand new Robot Master for Mega Man 11 called Impact Man, who will be part of the rogue's gallery for the new game. 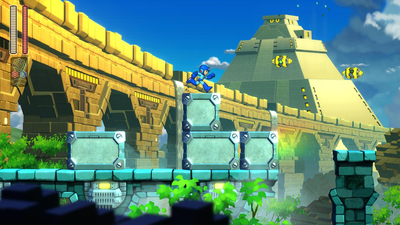 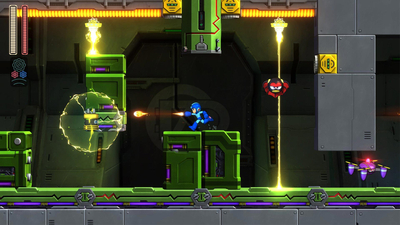 New details for Mega Man 11 have been revealed, including the new Robot Master Blast Man, Time Attack and Balloon Attack modes. 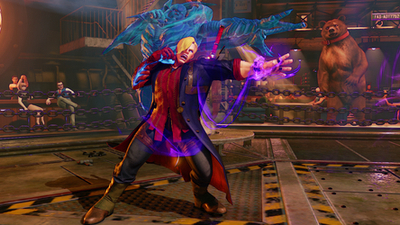 Street Fighter 5: Arcade Edition's next update included various Devil May Cry costumes.